At Elin gas station of Michalis Korres, we offer an excellent service and top quality products at the most competitive market prices. Our daily objective is to reciprocate the trust of our customers by ensuring a prompt and complete coverage of their needs. Also, we provide Elin lubricants for a total engine protection and high performance. With E card membership card, you win every time you use it! So, whenever you refuel your car, you collect points and you earn gifts and free services as a reward for trusting us. In the shop of our service station, you can do your last minute shopping. Besides Elin lubricants and accessories, you will find tobacco products, snacks, soft drinks, etc. In our service station we accept personal and company credit cards. 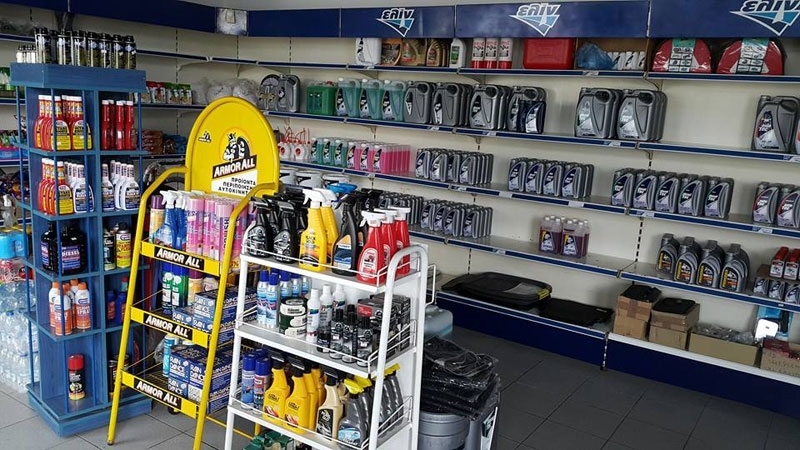 In our service station you will find a variety of spare parts, such as rubber connecting chains for motorbikes, spark plugs, tools, belts, filters, antifreeze, accessories and other professional products. We offer top quality heating oil which you can get either at our service station or by home delivery. Elin tank truck will fill your reservoir wherever you are, without difficulty, and will deliver the exact ordered quantity. We offer a prompt service with just a telephone call. 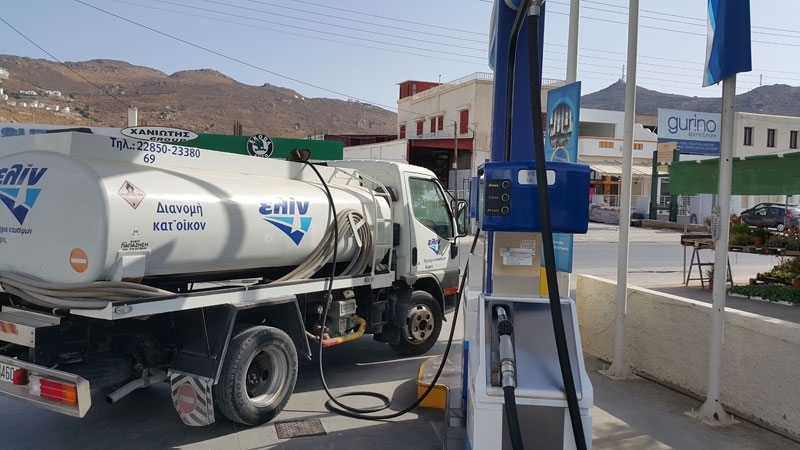 Refueling boats in Naxos is done by using modern tank trucks. 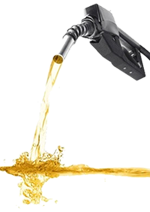 We have the capability to supply any quantity and type of fuel you need. Following a mutual agreement, the refueling can be done at the place that suits you best, At your request, we can provide you with a fuel sample in a plastic bottle so you can check the quality. Fill out the contact form or use the contact information to get in touch with us.